Who is the real Jesus Christ of the Bible? Who is Jesus of Nazareth of history? Jesus Christ was gentle at times, but Jesus was not always gentle. 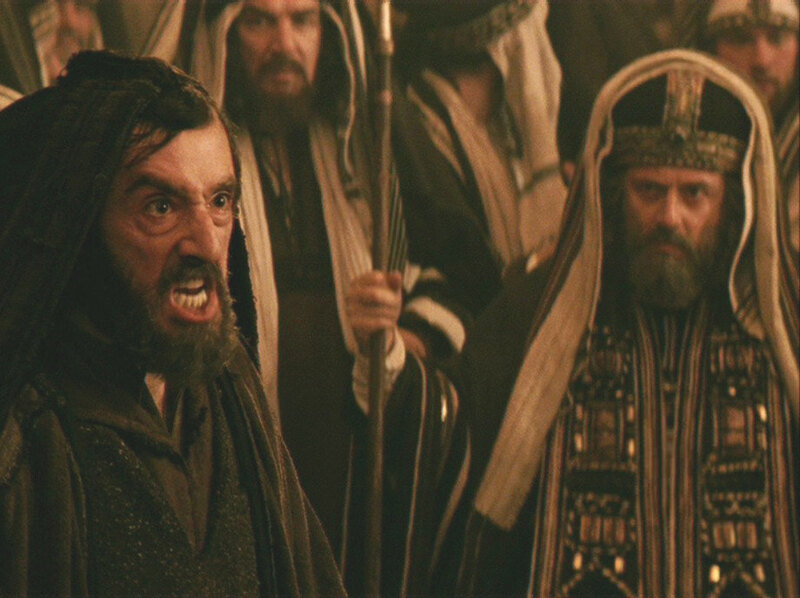 This is particularly evident in the way Jesus Christ dealt with Jewish leaders, such as the Pharisees and the Sadducees. Jesus Christ actually yelled at them and cursed at them. See Matthew 16. Trying to portray Jesus Christ as being gentle all the time is not accurate according to the Bible or according to historical records. Aggressive effort to portray Jesus Christ as gentle must be seen as emasculation of Jesus Christ. Why is it that some people are fixated on emasculating Jesus Christ? Motives must be questioned. What do they have to gain? Consider who is emphasizing that Jesus was always gentle. What do they have to gain personally from such an emphasis? What do politicians have to gain from such an emphasis? How does this myth hurt Christianity? How does this myth weaken churches? "Jesus never broke the national law"
The Bible is filled with devout believers of Bible's God who broke the earthly laws of nations. Jesus Christ also broke earthly laws ("laws of men"). 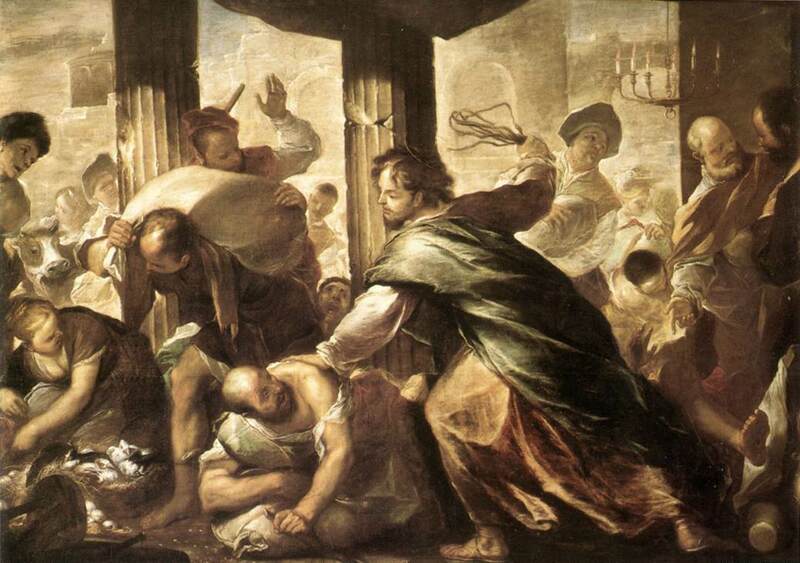 This is clearly shown when Jesus Christ went into the Jerusalem Temple and destroyed the private property of traders/businessmen and deliberately caused public unrest with acts of violence. 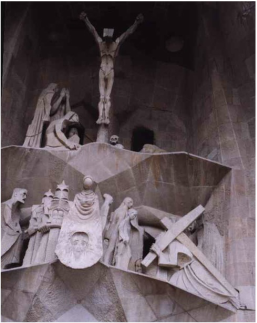 Jesus Christ's rationale: "It is supposed to be a house of prayer." See Luke 19. Earthly governments like to portray Jesus as a law abiding citizen, but that is just not true, according to the Bible and history. The critical question to ask is: Why do earthly governments (at the federal level and at the state level) want to portray Jesus Christ as a law abiding citizen? What personal interest do some Christian leaders have to helping nations (or states) maintain this myth about Jesus? Early Christians were killed by a democracy (Roman) because they opposed religious liberty and emphasized that Jesus Christ is the only Way, the Truth, and Life, excluding other religions as a legitimate means of spiritual redemption. Their opposition to religious tolerance was in obedience to the very words of Jesus Christ in the Bible. Jesus Christ was intolerant of other religions and offended other religions (such as Judaism) deliberately, so Jesus was arrested by the police and punished by the court system. The Gospels clearly emphasize that Jesus emphasized exclusivity of salvation through Him. See John 14. 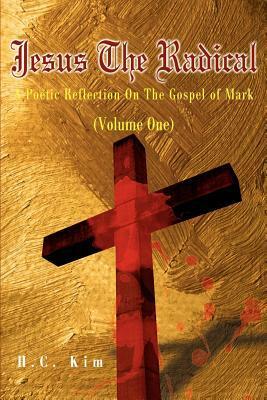 Jesus the Radical: A Poetic Reflection on the Gospel of Mark (Volume One) is a good way to come in personal touch with the real Jesus of the Bible. Read the book, passage by passage, with your Holy Bible next to you to check the accuracy of the poetic reflection. 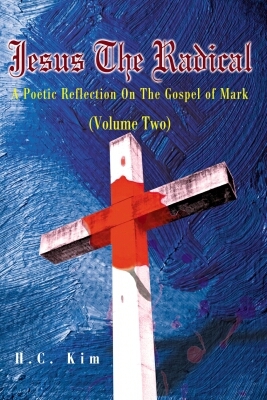 This Christian book is particularly important for Christians of the 21st century, who are bombarded with mythical or fictional Jesus from TV and other worldly media. Unfortunately, even some Christian leaders have been tainted with the worldly portrayal of Jesus Christ. Accurate understanding of who Jesus Christ is, what Jesus Christ did during His earthly ministry, and what Jesus Christ wants from His followers is important for a true believer of Christ. You owe it to yourself and your personal relationship with Jesus Christ to read this book and see if you also have become tainted with the worldly myth about Jesus Christ. Click on the picture of the book to order. You can order this book from every major bookstore in the world by providing the ISBN number (ISBN 9780595180288).